A headteacher who gave up his six-figure City lawyer salary for the classroom is on the brink of sending 95 per cent of his pupils to the best universities in Britain. 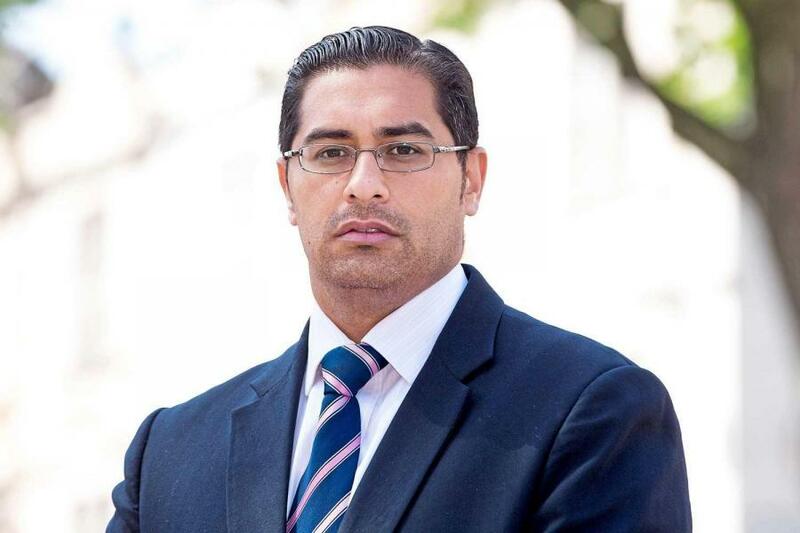 Mouhssin Ismail left global law firm Norton Rose Fulbright to become a teacher in his old inner city neighbourhood of Newham in 2009. He is now in charge of Newham Collegiate Sixth Form, where in his first year of results 190 of the 200 east London students have been offered places at Russell Group universities. Of those, nine have had offers from either Oxford or Cambridge — and one has been given an unconditional offer to study at MIT in the US. The sixth form college serves one of the poorest areas of the country. Mr Ismail said: “I am immensely proud of what they have achieved. For many of these students the idea of going to Oxford or Cambridge or Bath, Manchester or Bristol would have been inconceivable two years ago. Now it is within touching distance.” He attributes the sixth form’s success to being able to offer students the same opportunities as they would get at top independent schools. These include work-experience placements in Abu Dhabi with top law firm White & Case LLP, weekly Oxbridge tutorials with graduates and contacts across many professions. Mr Ismail said: “We prepare our students the way they would be prepared at top private schools. He added: “They go to mock interviews and visit Oxbridge colleges. The 38-year-old London School of Economics graduate said his decision to leave law came on the night he was drafting a £50 million banking and finance deal. This Kid Asked Each Car Company To Send Him A Decal. He Got More Than That. Way To Go, Car Companies.